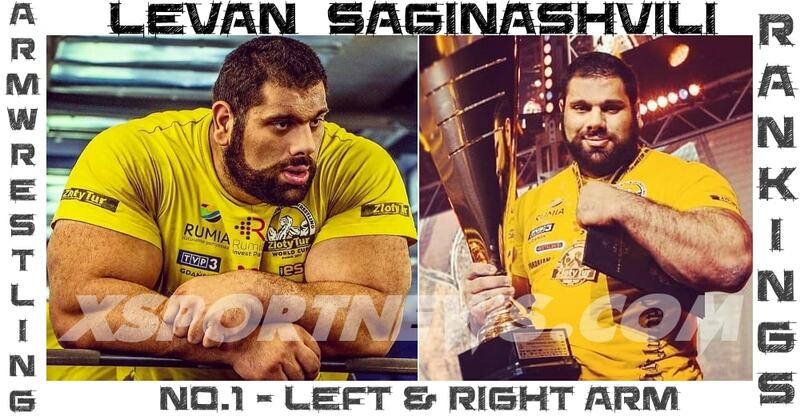 This armwrestling show took place during FIBO 2014. 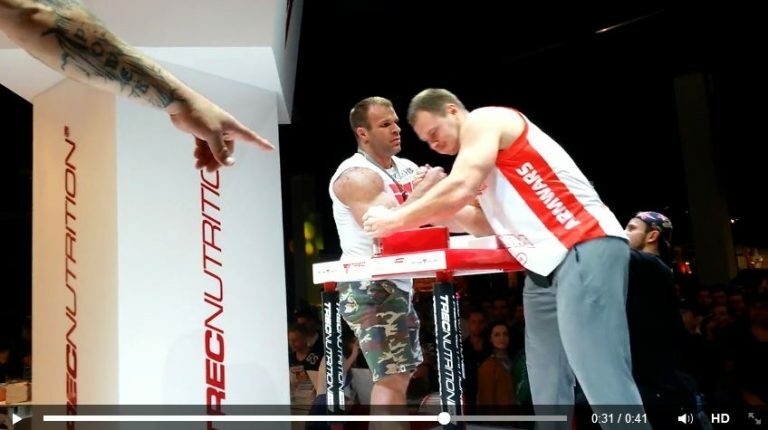 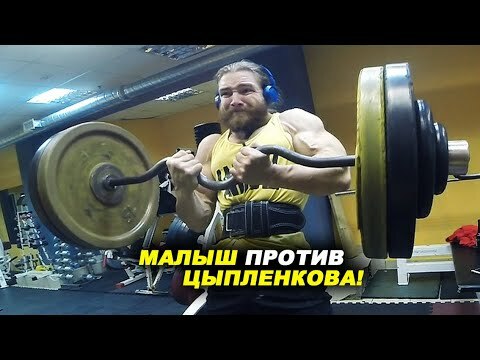 Denis Cyplenkov was there to represent Trec Nutrition, armwrestling with anyone who wanted to try his hand. 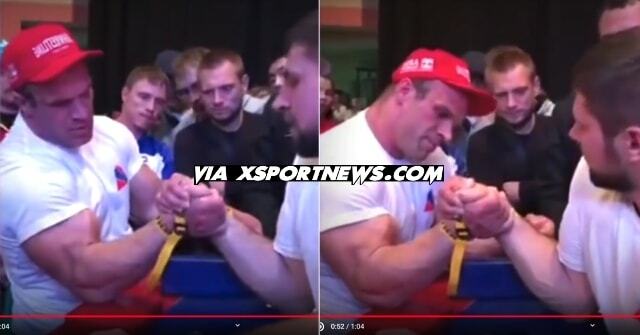 Marcin Skalski was there because he had a left hand supermatch with Michael Todd at ARM WARS “INTENSITY” COLOGNE.